Screen is pleased to announce the growth of its partnership with Russian distributor NLCompany (NLC) to include distribution of the Screen Truepress Jet L350UV+ series. 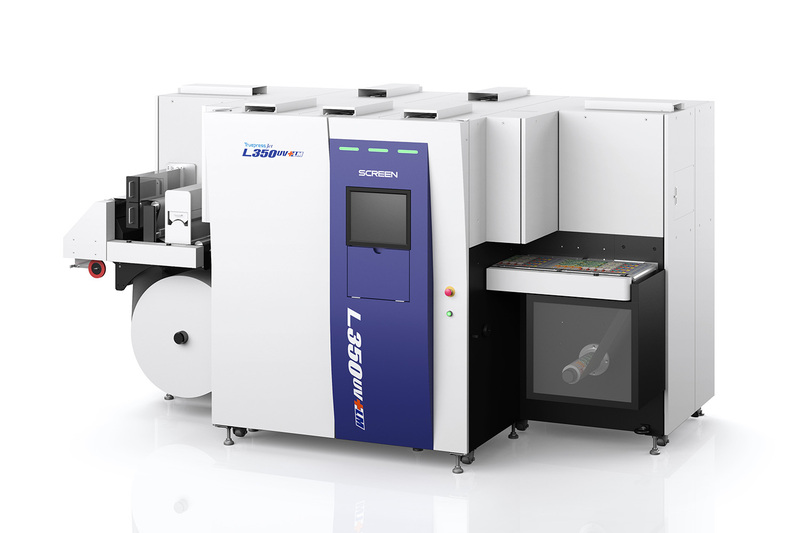 Based in Moscow, NLC already distributes the Screen PlateRite FX series of flexo computer-to-plate solutions (CtP) in Russia and CIS countries. The Screen Truepress Jet L350UV+ and the Truepress Jet L350UV+LM presses deliver high performance, reliable print speeds of up to 60 meters per minute and enable the reproduction of a wider colour gamut by adding support for a special orange ink to conventional C, M, Y, K and white inks. 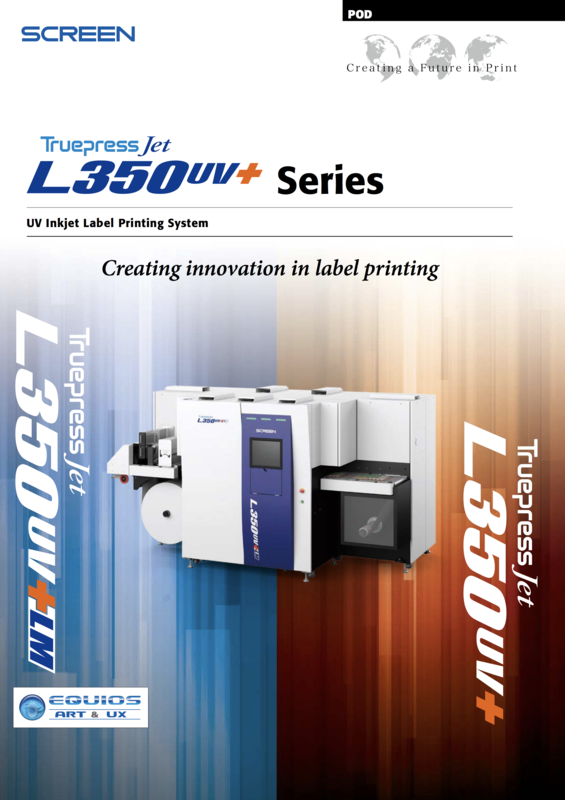 Unrivalled levels of functionality are also brought to food and cosmetic packaging label production by the Truepress Jet L350UV+LM with, amongst various features, low migration inks and a nitrogen purge mechanism.